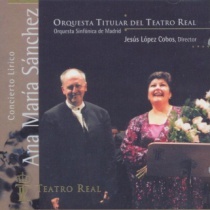 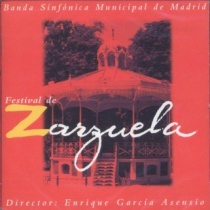 The ORCAM began in 2008 the task of editing some of the most important zarzuelas already in the public domain, They were motivated by the idea of making the genre more accessible to all those who strive to present it to the public. 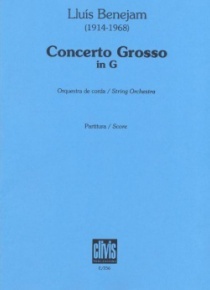 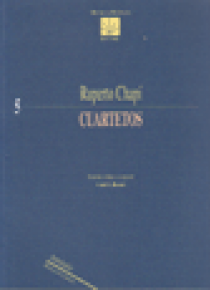 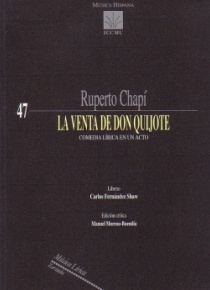 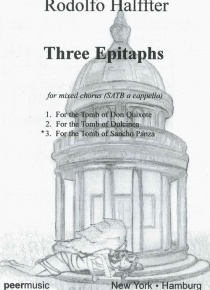 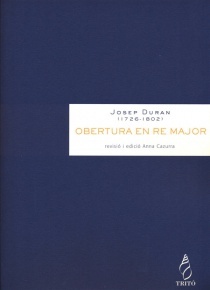 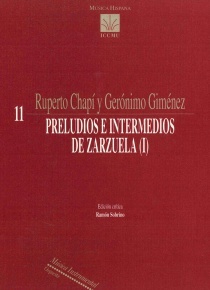 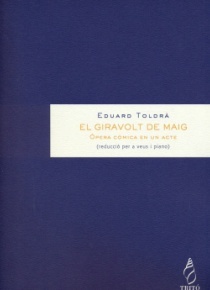 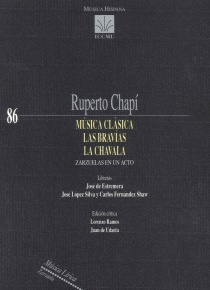 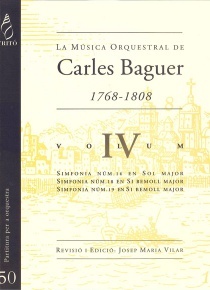 Having prepared and edited the parts and scores of works such as La corte de faraón, La viejecita, La Gran Vía, Los sobrinos del capitán Grant and Marina, the ORCAM wished to go a step further on this occasion with the publication for the first time of one of the titles we have been working on. 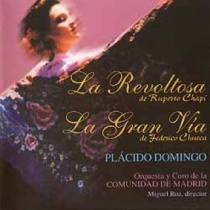 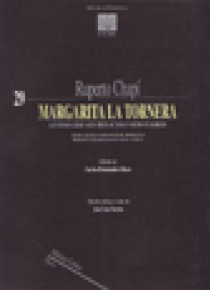 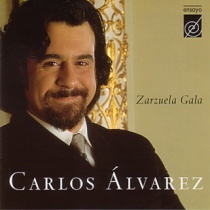 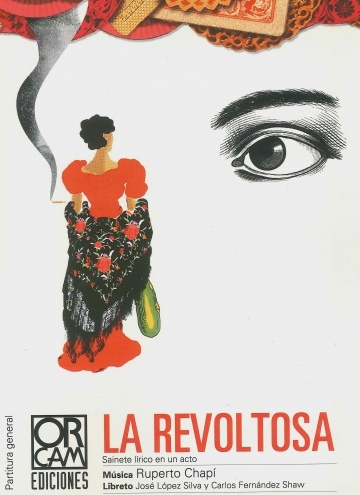 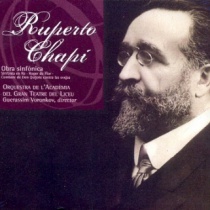 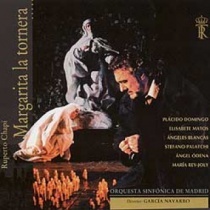 La Revoltosa is undoubtedly one of the most important zarzuelas and, correspondingly, Miguel Roa is a key authority on the genre, who has carried out a magnificent task of revision thanks to his long experience in both working with scores and as a director.